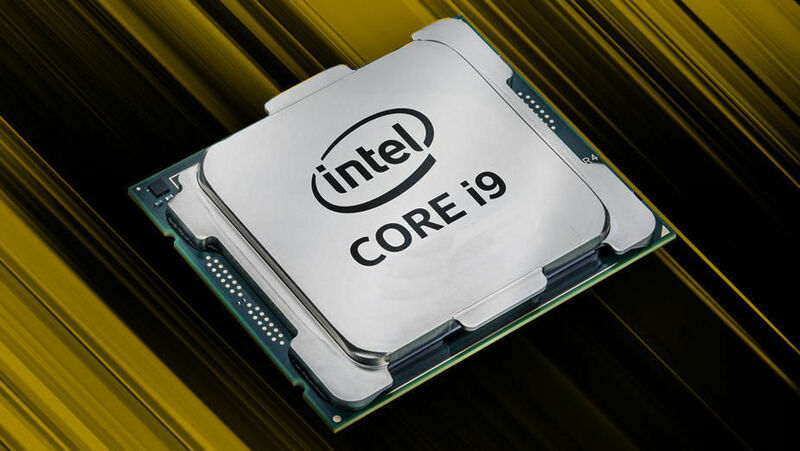 The previous week we got to know from a leak that Intel is planning a refresh over there 8th Generation CoffeeLake processors with the 9th Generation. It implied from the beginning that it won’t be of a significant change, at least when it comes to core architecture. Core i5-9600K with 6 Cores and 6 Threads. Perhaps it seems from the above data that only the top tier model of i9-9900K would only have HyperThreading enabled. This leak also confirms our previous data about the clocks of Core i5-9600K. Again, this processor will have a base frequency of 3.7 GHz and can be maxed turbo to 4.6 GHz. 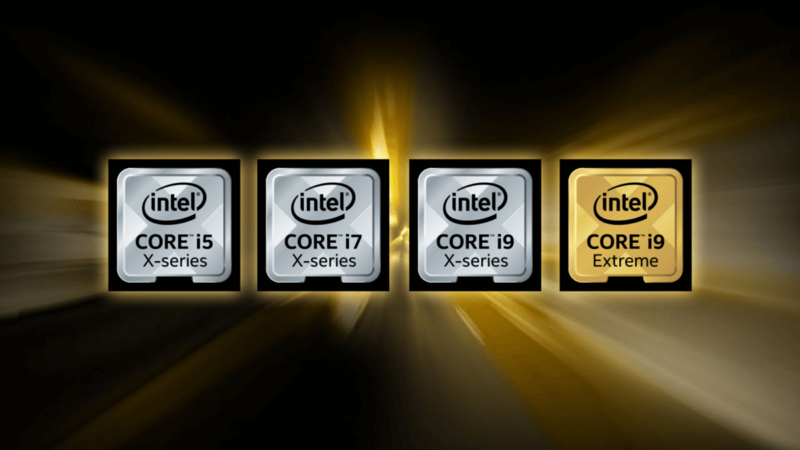 Although, the i7-9700K will range from 3.6 GHz to 4.9 GHz. 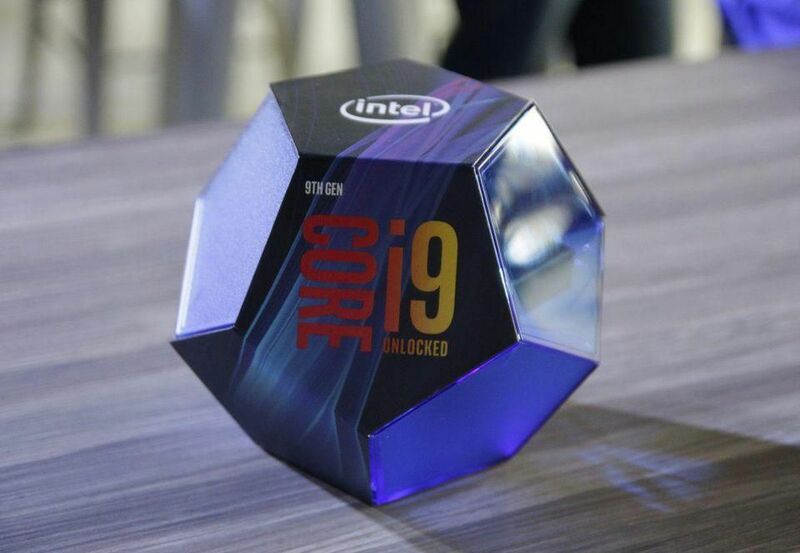 Whereas, the i9-9900K will have a base clock of 3.6 GHz and max up to 5 GHz. All these CPUs will have a max TDP of 95Watts challenging AMD Ryzen 2000 series processors. According to the leak, we also noted down that these chips are designed for a new Z390 chipset. 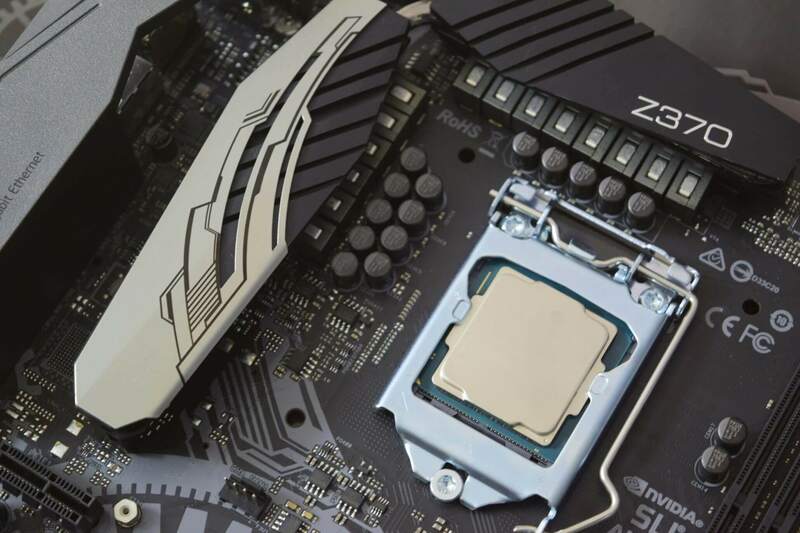 The Z390 chipset over Z370 is initial as it will feature Bluetooth 5.0, USB 3.1 and Wireless-AC. And those who are on the Z370 platform, no need to worry as these CPUs will fit well on your motherboards too with a simple BIOS update.